Vidhi and Tushar Photography are based in Mumbai as a Candid Wedding Photographer always looking for stories and moments happening in a scene because they believe each candid image captures something personal about a person. They focus on creating a unique boutique experience for all their couples. 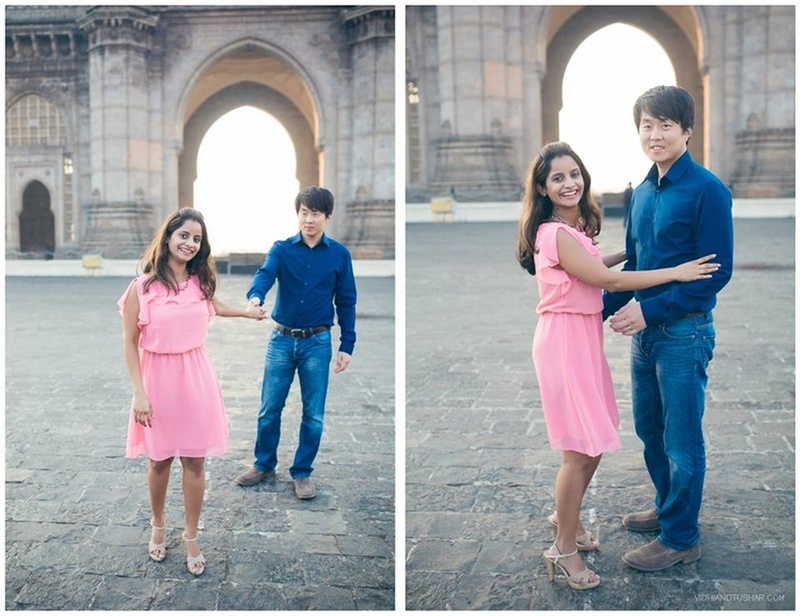 If you are considering Vidhi and Tushar as your wedding photographer, rest assured that they will strive to create images that you will adore for a lifetime. 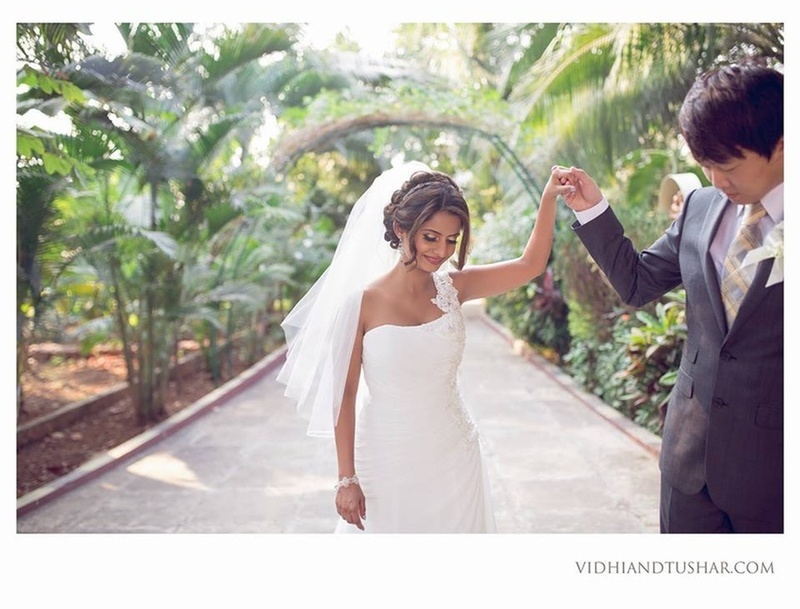 Vidhi & Tushar Photography is a Wedding Photographer based out of Kandivali (West), Mumbai . Vidhi & Tushar Photography's telephone number is 76-66-77-88-99, Vidhi & Tushar Photography website address is http://www.vidhiandtushar.com/p/landing-page.html, Facebook page is Vidhi & Tushar Photography and address is 400, Malad - Marve Rd, Goraswadi, Kandivali West, Mumbai, Maharashtra 400064, India. 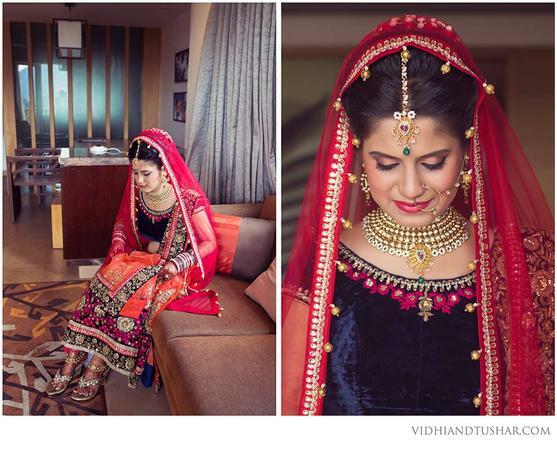 In terms of pricing Vidhi & Tushar Photography offers various packages starting at Rs 50000/-. There are 3 albums here at Weddingz -- suggest you have a look. Call weddingz.in to book Vidhi & Tushar Photography at guaranteed prices and with peace of mind.